Flemish Brown ale with a low bitterness and a delicate sweet-sour balance due to aging for 12 to 18 months with cherries added. 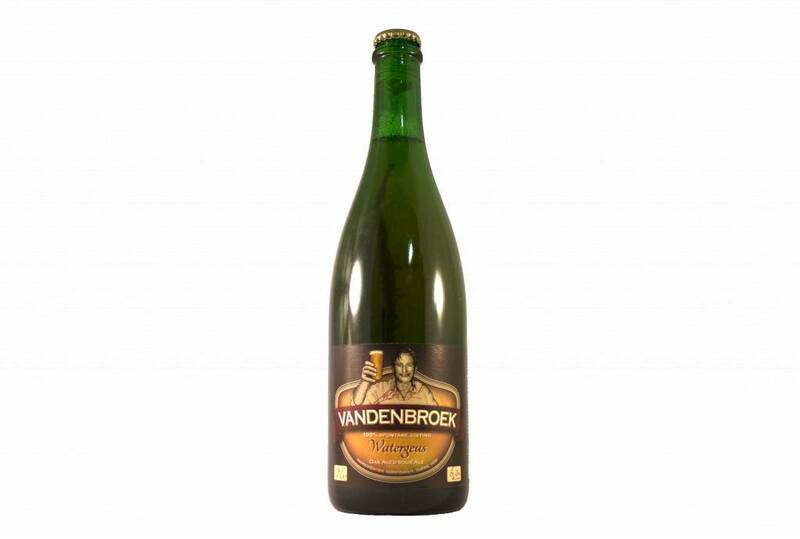 Watergeus is a blend beer composed of at least five careful selected barrels of spontaneous fermented beers which matured for at least two years in our beer cellars (february/march 2018). Flemish Brown ale with a low bitterness and a delicate sweet-sour balance due to aging for 12 to 18 months. 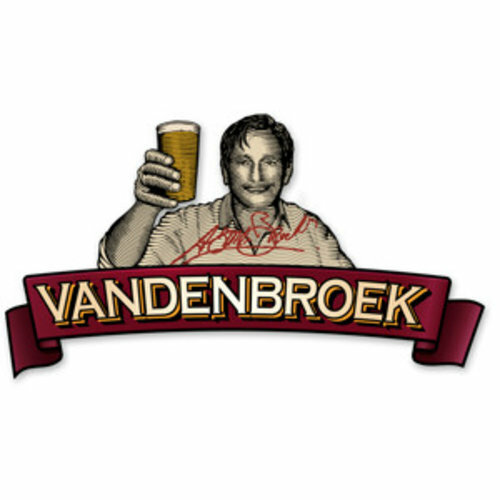 Brouwerij Vandenbroek is a small house/family brewery. Craft and trust in the nature is the motive. Beers from Vandenbroek are exclusively sold online at Beerdome!